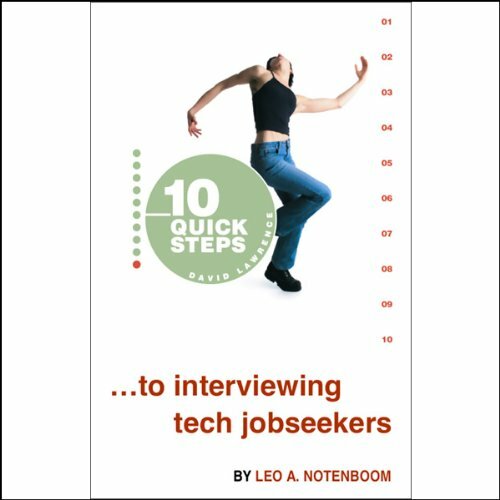 Showing results by author "Leo A. Notenboom"
This guide shows you, in 10 Quick Steps, how to prepare and conduct a smart, efficient and, oddly enough, enjoyable interview with potential employees. You'll learn from an 18-year veteran of Microsoft, Leo A. Notenboom. His system lets you rest easy that you're asking the right questions, knowing what to expect in and how to interpret the answers. Don't let another interview go by as you just 'feel' your way through, hoping for the best. 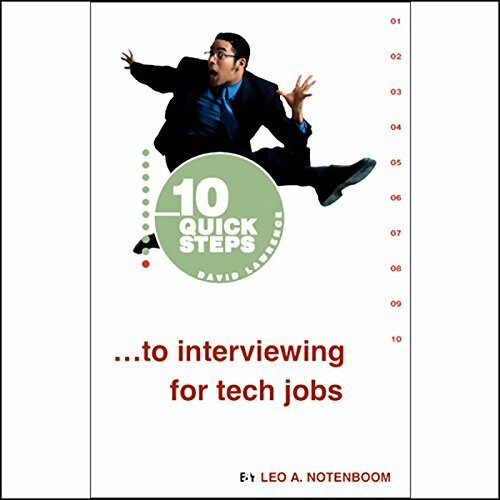 This guide shows you, in 10 Quick Steps, how to prepare for and participate in an impressive, efficient and, oddly enough, enjoyable interview with potential employers. You'll learn from an 18-year veteran of Microsoft, Leo A. Notenboom. His system lets you rest easy that you're prepared for the questions, prepared to give great answers, and let people see the real you shine through.